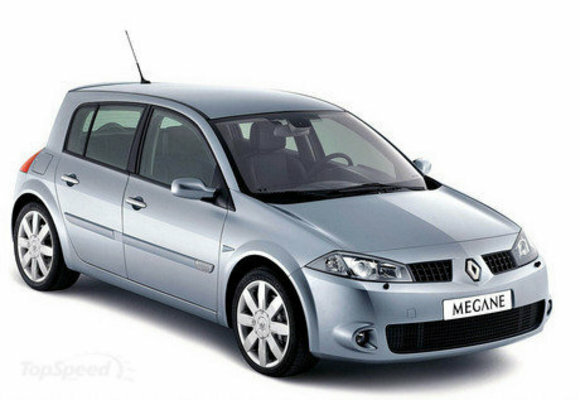 This is a very comprehensive and structured workshop service manual for your Renault Megane II X84 Series. More than 1500++ pages of quality manual. This manual has been written in a format that is designed to meet the needs of Nissan technicians worldwide. You will never be dissapointed with the content of this workshop manual. This is not a scanned manual.